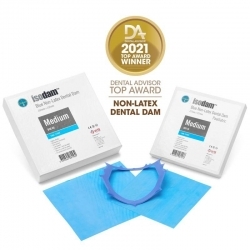 "Designed to prevent cross contamination for a variety of procedures. A quick and convenient vessel for prophy paste, composite materials, acrylics, cements and bonding agents. Each dish is made of high quality plastic that is impervious to most dental materials. 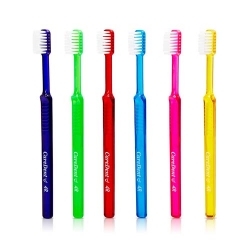 Assorted colours." 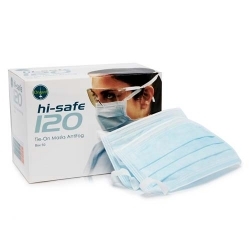 Description: "Designed to prevent cross contamination for a variety of procedures. 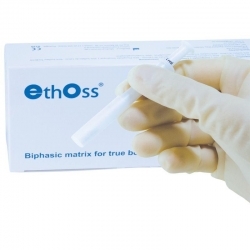 A quick and convenient vessel for prophy paste, composite materials, acrylics, cements and bonding agents. 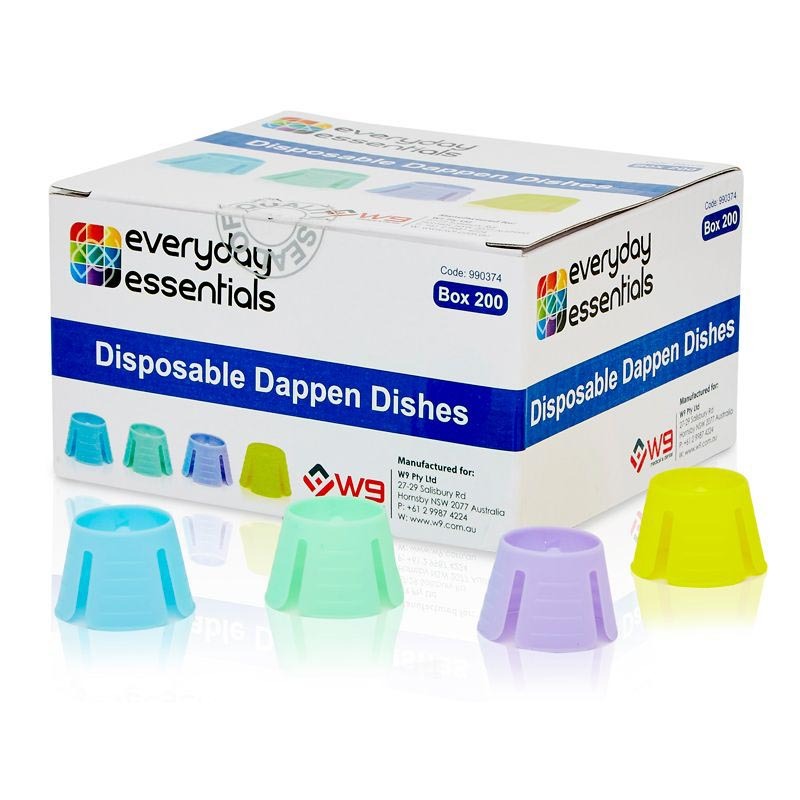 Each dish is made of high quality plastic that is impervious to most dental materials. Assorted colours."